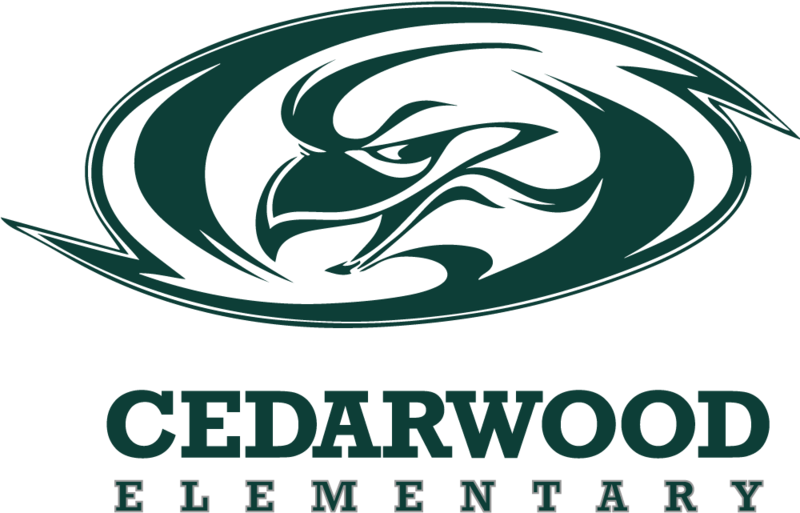 The Century Elementary School staff, students, and community are committed to being a quality educational system providing the opportunity for all students to reach their potential in mind, body and spirit. Cenutury's Motto is "Building Pride in Every Way." Century's students are strong in mind, body, and spirit. Students build pride by succeeding in the classroom, on the stage, and during competitions. Students that attend Century are competent and confident that they can meet the future's challenging demands. 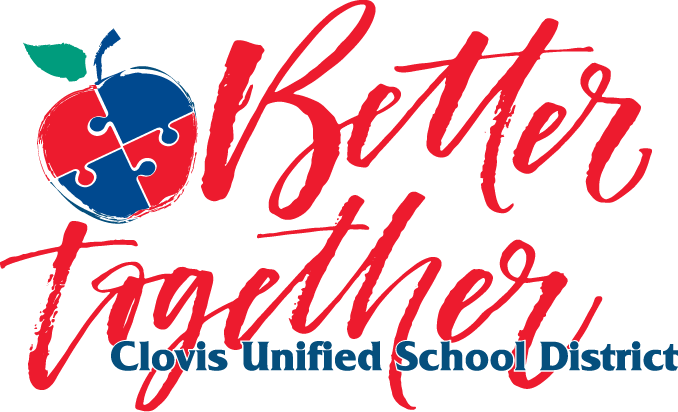 Both Century and Clovis Unified’s theme this year is “Better Together.” Our world is changing, and students need effective communication skills and excellent cooperative strategies in order to become successful. Our theme is a strong reminder that every person on campus must be a contributor and that we should combine our diverse skills and abilities in order to maximize achievement and “Build Pride in Every Way.” Century’s beach vintage style adaptation to the theme is a subtle reminder that we need to have fun, put our tiger paws in the sand, ride the waves wherever they take us, and enjoy our educational journey as a team. 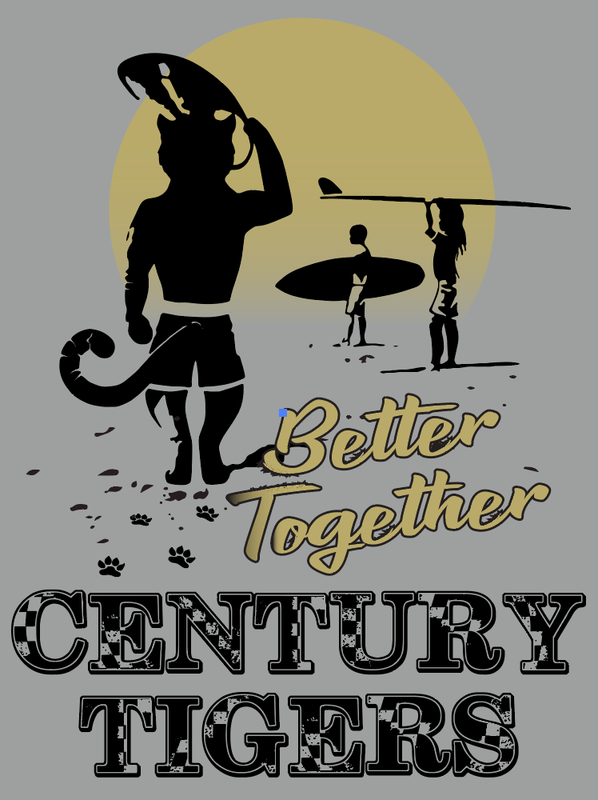 Century Tigers truly are Better Together.